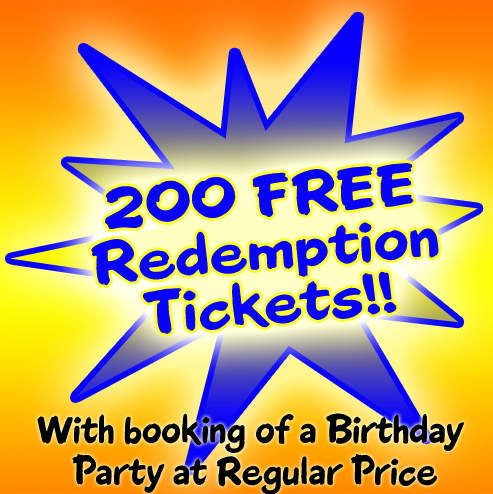 Click Here to Join Our Fun Club Today and Receive Monthly E-Mails, Coupons, ETC. 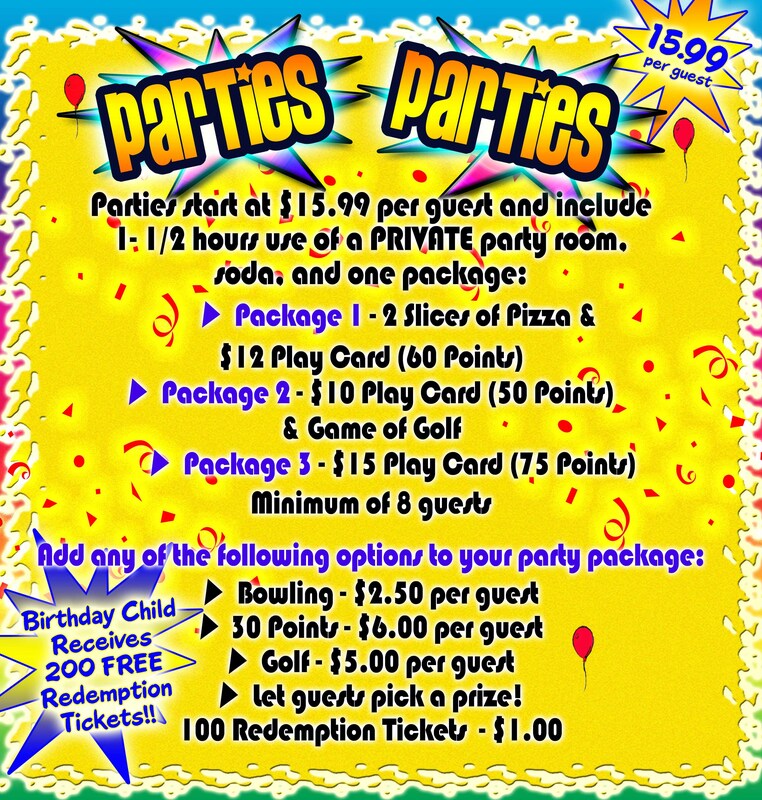 Printable Invitations- Print these invitations on an 8.5 x 11 sheet of paper, complete with your party information and place in an envelope to mail to your guests! Printable Thank You Cards - Once the fun is done, print out these thank you cards for all who attended your party!